This stately home, constructed in 1920 with the use of Swiss craftsmen, offers 20,193-square-feet of reception space for up to 86 people. It is at the southeast corner of Kings Highway and Fairfield Avenue. 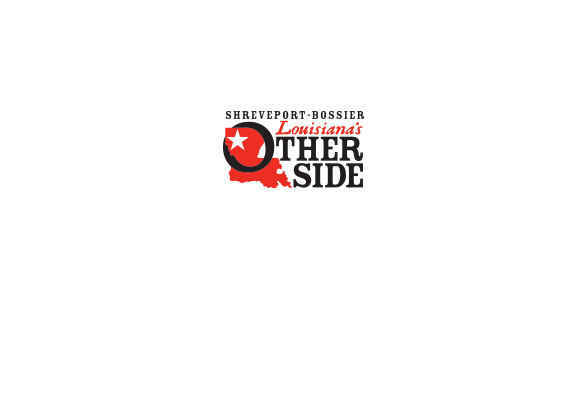 The owner, Randle T. Moore, donated the home to the City of Shreveport, which converted it into the Randle T. Moore Community Center. It is a beautiful setting for reunions, weddings, formal events, meetings and more. Directions and Parking Info: Southeast corner of Kings Highway and Fairfield Avenue. Parking available behind the building from Kings Highway and to the right of the building from Fairfield Avenue. Description This stately home, constructed in 1920 with the use of Swiss craftsmen, offers 20,193-square-feet of reception space for up to 86 people.